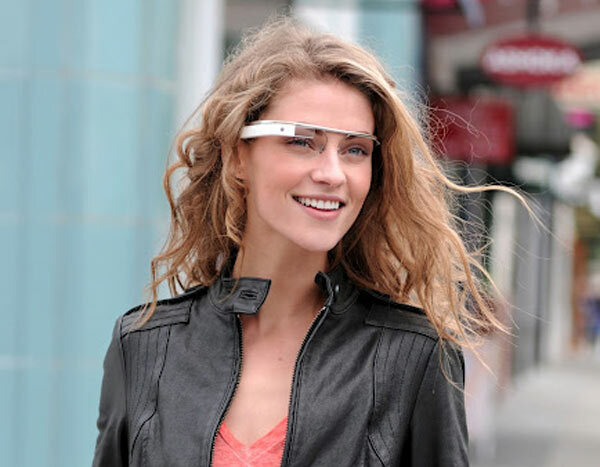 Google has finally listed official specs and features for Google Glass on its support pages. The wearable gadget comes with adjustable nosepads (available in two sizes) and a durable frame that “fits any face.” Google Glass will offer a “high resolution display” that will be the equivalent of a 25-inch HD screen seen from eight feet away. When it comes to camera capabilities, we’re looking at a 5-megapixel shooter that can also record 720p video. Available storage sits at 12GB “synced with Google cloud storage,” out of the total 16GB flash memory found on-board the Google Glass. Connectivity options include Wi-Fi 802.11b/g and Bluetooth (unspecified version), while audio is handled via a Bone Conduction Transducer. Google Glass can be connected to any phone that has Bluetooth capabilities, and Google has also released a MyGlass companion app for Android smartphones that run Android 4.0.3 Ice Cream Sandwich or higher, which would enable GPS and SMS functionality. Specific details about battery life aren’t offered, but Google does say that the battery will last one full day in “typical” use, although some features (mostly video related) “are more battery intensive.” Google Glass will come with its own Micro USB cable and charge, which Google advises users to use instead of other Micro USB charges available out there. In addition to listing tech specs on its Glass support pages, Google has also announced that the first Google Glass units will be shipping to Explorers soon and has released the Mirror API for developers, as well as the MyGlass app mentioned earlier.